We are halfway into this year’s project and things are going well. Most of the patients this year have come from the far western district of Nepal known as Kailali, a 15 hour journey by bus to the Hospital. One such patient is 20 year old Hari. 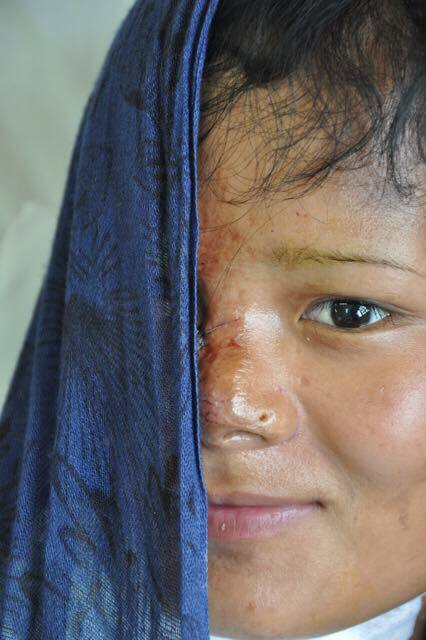 At the age of 13 Hari sustained a serious burn to her face and neck while cooking over the open fire in the family home. 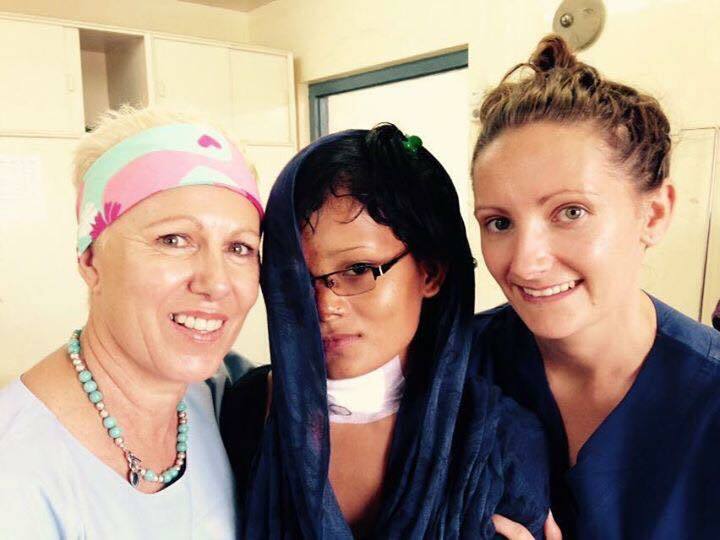 Her hair and clothes caught on fire and her burns resulted in a very painful and disfiguring scar contracture. 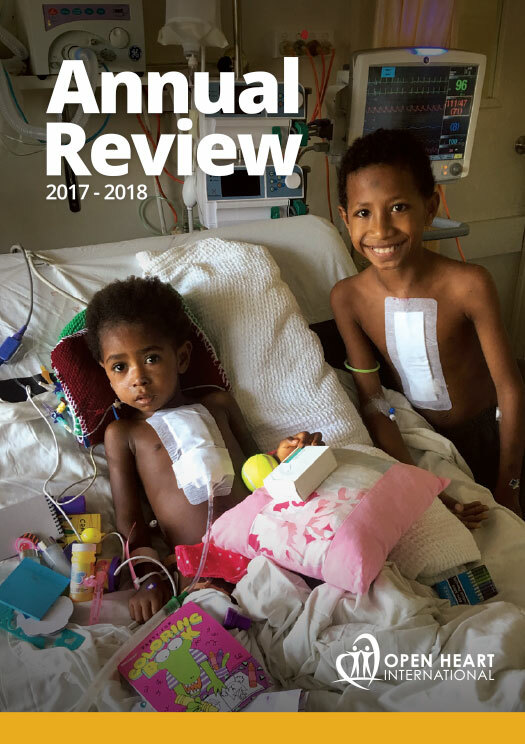 Last year Open Heart International attempted to excise, release and graft the burn, and this year Hari is back to have a second surgery on the same burn. 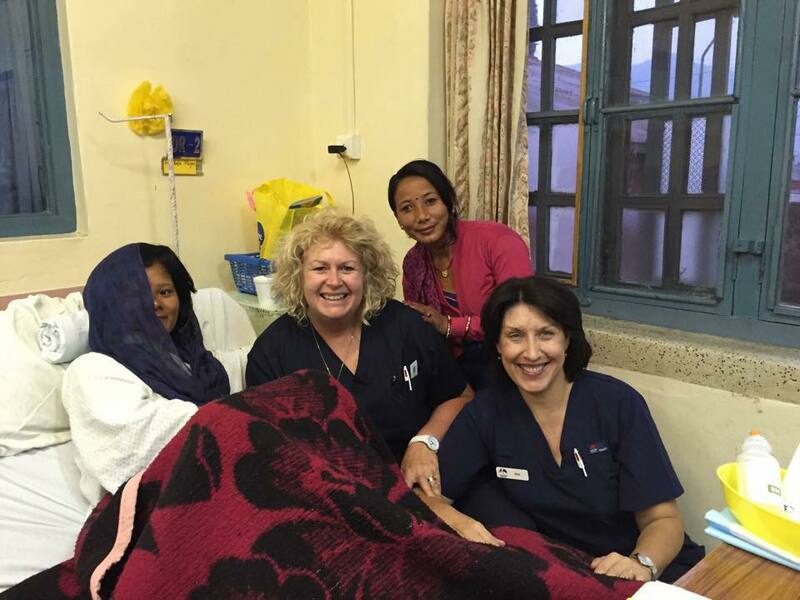 Each year, Nepali and Australian nurses in collaboration with the patients and their familiescomplete a “patient story” in which the mode of the person’s burn injury, the age at which they were burned and the impact of the burn on the person and their family is recorded. Over the last three years, the patient stories have highlighted a common theme. Nepali people have poor knowledge, understanding and implementation of evidence based first aid; that is to place the burn under cold, running water for 20 minutes as soon as the burn occurs for a period up to three hours after the burn if possible. In previous years patients have reported using butter, salt, tomato slices, herbs and Ayurvedic ointment or no first aid at all instead of running water and this year was no exception. In Hari’s case, her and her family walked 10 hours to the nearest hospital before getting any first aid treatment. When they arrived, cream was applied to the burn. We all know that prevention is better than cure. It’s a complicated situation in Nepal, where naked flame is simply a way of life, and a necessity. Open Heart International has an opportunity to impart knowledge through an active education campaign for the patients, their families and the hospital staff about the importance of primary burn prevention as well as evidence based first aid. Education sessions have been both formal and informally based. We can’t necessarily get to every village in the far west of Nepal, but we hope that message and lessons learnt will return home with the patients and be shared with their entire village. If it prevents even one more horrific contracture, it will be worth it.